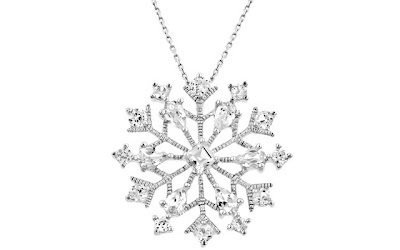 This 3.65 Carat tw White Sapphire Snowflake Pendant in Sterling Silver with Chain is currently selling for just $32.95 on Amazon.com! You will be saving 84% off the listed price of $205.00 with this jewelry deal. 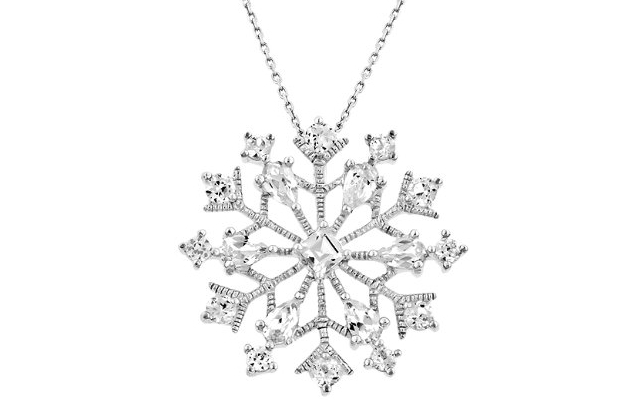 What I like about this necklace is that you can wear it throughout the entire winter season. I also love white sapphires as an affordable alternative to diamonds!